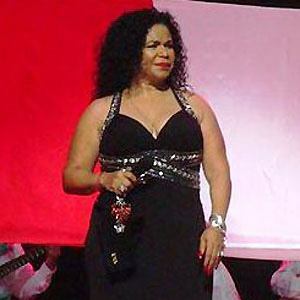 Afro-Peruvian singer and songwriter who is considered a Peruvian national treasure. Her grandmother began teaching her to sing at the age of three. Her sixth nomination for Best Folk Album at the Latin Grammy Awards set the record for most Latin Grammy nominations without a win. She eventually moved to the United States, raising her two children in New Jersey. She has often been referred to as "The Tina Turner of Peru."